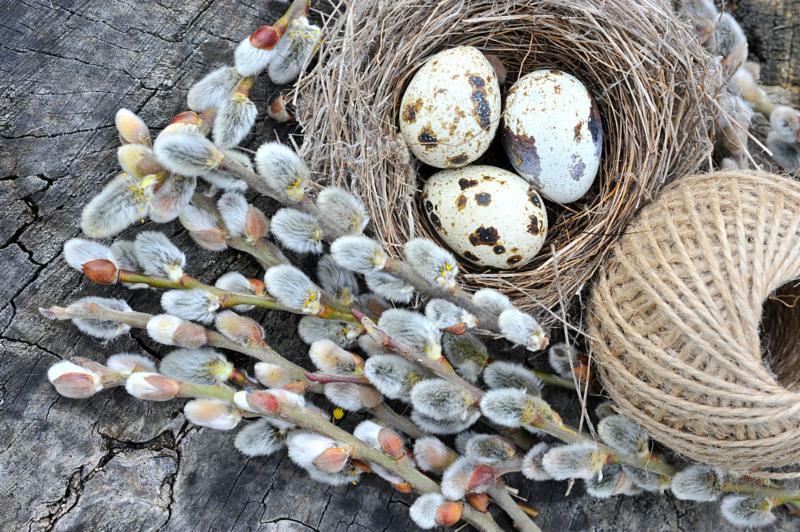 I've probably mentioned, many times before, that Spring is my absolute favorite of the seasons. Just the color of the new leaves on the trees fills me with happiness. This year I believe the flowering trees and bushes are having a great year, as they seem to be far more heavy with blossoms than they have been in the last few years (although it is much to my allergy-ridden head's dismay, I must admit) making them even more beautiful. And the Spring yarns - so many new ones have arrived, each one more beautiful than the last! As examples, we have the new Shibui 100% linen, Reed, and the new Cascade Yarns Hampton, a lovely, soft, cotton and linen blend. Then, there is Hanako from Classic Elite, Luma from The Fibre Company, and Nua from Carol Feller and Stolen Stitches. And these are just the tip of the iceberg, so to speak, of all the new yarns arriving and restocking of all-time favorite yarns that has been going on in the shop - far too many to mention! You'll just have to stop by to see them all! Also, be sure to keep an eye on our Facebook page, you just might catch notice of one of our new Flash Sales - sales that start the minute they are posted and only last for a limited time that day! Very exciting and fun!! We have the perfect gift for you or your loved one! A great new hand-dyed yarn, a perfect knitting or project bag, the latest notions, or - the best gift of all - a Conversational Threads Gift Certificate, all are available for the perfect Mother's Day gift. 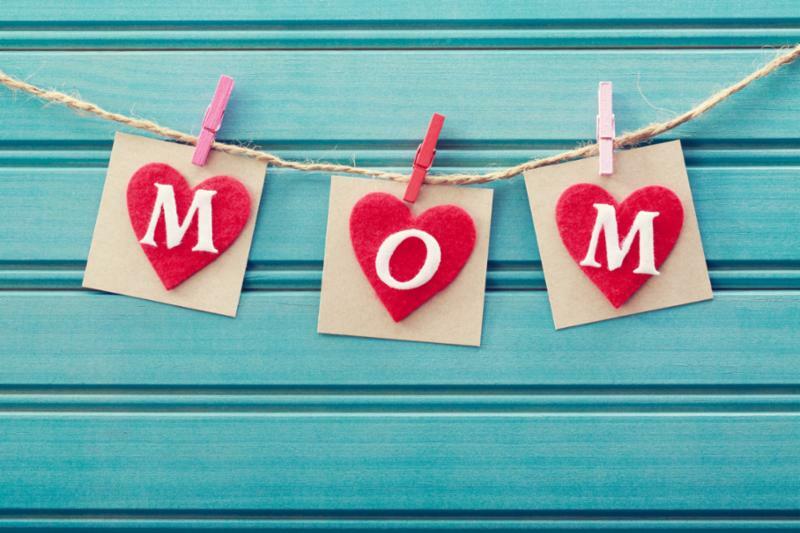 Give your loved ones a helpful hint of what your heart desires, or, reward your own mother with a fabulous gift from her favorite yarn shop - Conversational Threads! Last minute change of mind about not attending? 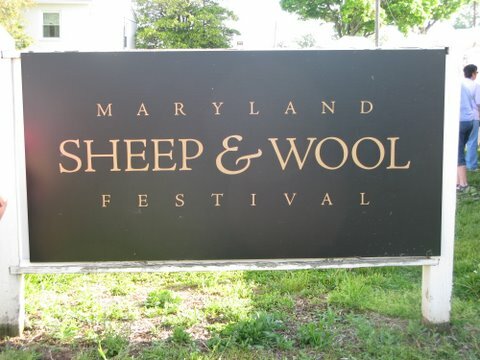 Call the shop this week to reserve your seat to the Maryland Sheep and Wool Festival on Saturday, May 6th, while there is still room. Cost for the bus trip is $49, including the bus driver tip. Snacks and bottled water on the bus included. New this year is that there is a $5 fee to enter this festival. Join Lavanya for an afternoon of knitting and learn the lovely and versatile 2 color brioche stitch. 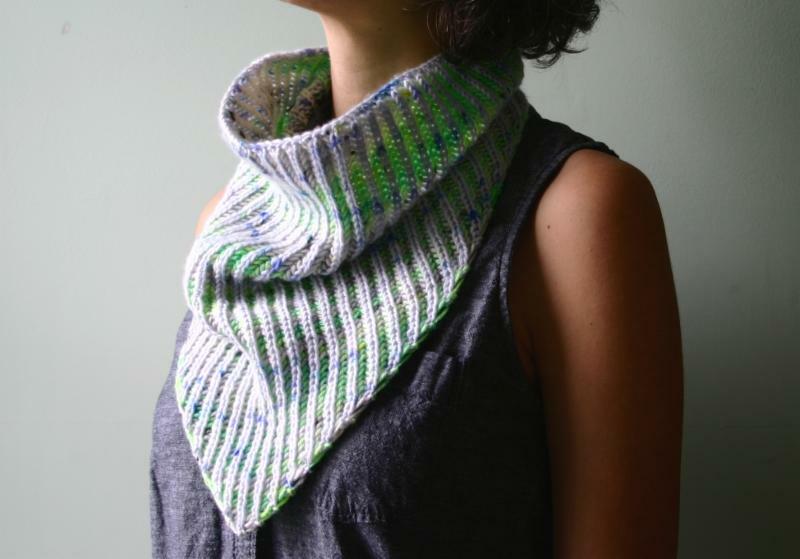 During the 3 hour class you will be taught the basics of the brioche knit and purl stitch, how to read a brioche pattern, how to count rows, how to count stitches, and measuring gauge, while she guides you through your choice of an included cowl pattern. This is a beginner friendly class but advancing students are welcome! Supplies: 2 contrasting skeins of DK weight yarn and a US 5 - 16" circular needle. Space is limited, call in advance to sign up.